Byrne Resources offer quarry management services as well as quarry operation plans for locations across Waterford, Millmerran, Byerwen and Queensland-wide. 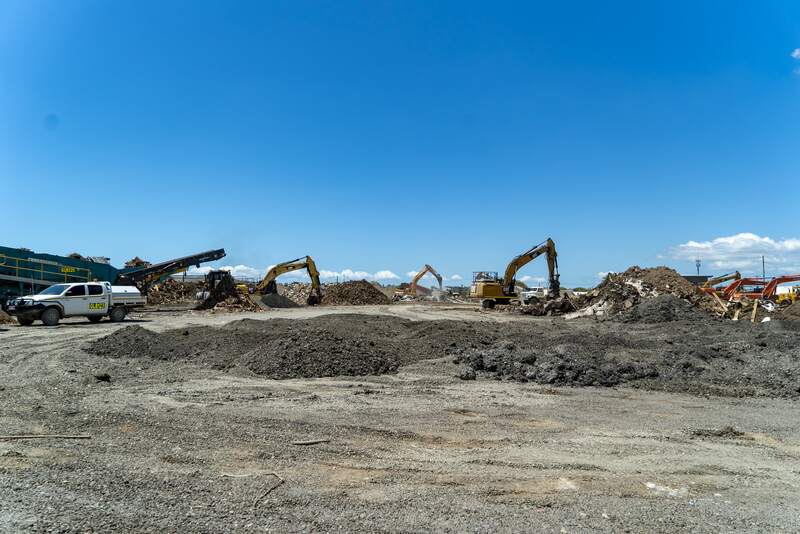 Undertaking quarry management in Brisbane or Pinkenba and developing a quarry operations plan can be an extensive and detailed project that requires a professional and knowledgeable company with years of industry experience. For dozens of companies from the Gold Coast to Waterford, this company is Byrne Resources. We bring over 200 years’ worth of combined quarrying experience to each project we take on, and we have the skills to develop and execute a detailed quarry management plan for large and small operations. Byrne Resources will develop a quarry operations plan to suit your needs in Eagle Farm and Millmerran. We have the quarry resources to pull together a quarry management plan that we'll tailor to suit your company or project's needs. Our staff will work with you step-by-step to ensure that you have a successful quarry management setup implemented, and this can increase your company's profits while reducing your operating costs. Companies in Byerwen, Pinkenba and Northern NSW have turned to Byrne Resources again and again for their quarrying needs, and our dedication to exceeding their expectations allowed us to continue to draw more clients to our company. Our quarry management plans will help you make the most out of everything that comes out of your quarry. We'll work to help you maximise your quarry's output. Not only does this give you more materials to work with, but it also gives you more product to sell and generate revenue for your company or projects. 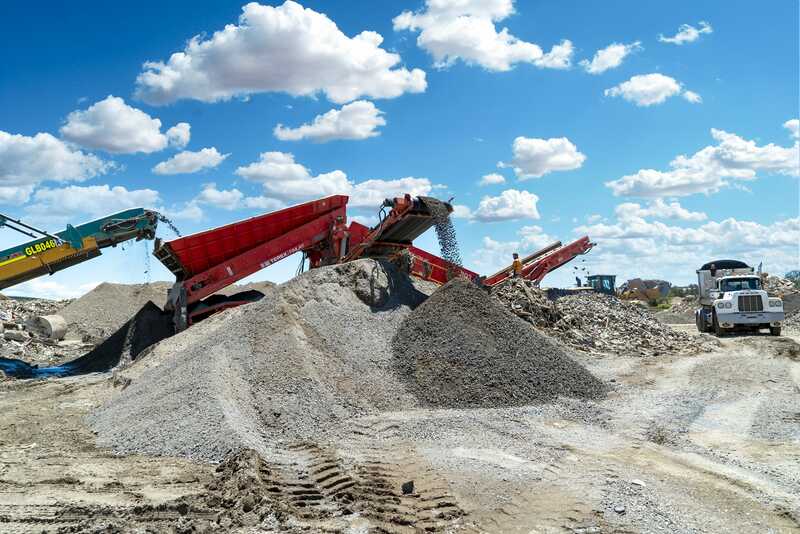 We'll show you how to draw and make the most out of your quarry's resources and create construction aggregate for future plans. We bring our extensive experience to each project, and this has allowed us to build a portfolio of jobs ranging from Central Queensland to the Gold Coast and Brisbane. Contact Byrne Resources for a free quote on our quarry management services today! Whether you need quarry management in Waterford, Millmerran, Byerwen, Eagle Farm, Northern NSW or Queensland-wide, we encourage you to contact us at Byrne Resources today! Tell us your needs and we’ll give you a free quote.